The first edition of Frame the Star in association with Mercedes-Benz and Overdrive, saw us embark on a fantastic journey last year. We put together 29 photographers from different genres in varying locations and weather conditions to photograph the stylish Mercedes-Benz CLA. What were the stakes? 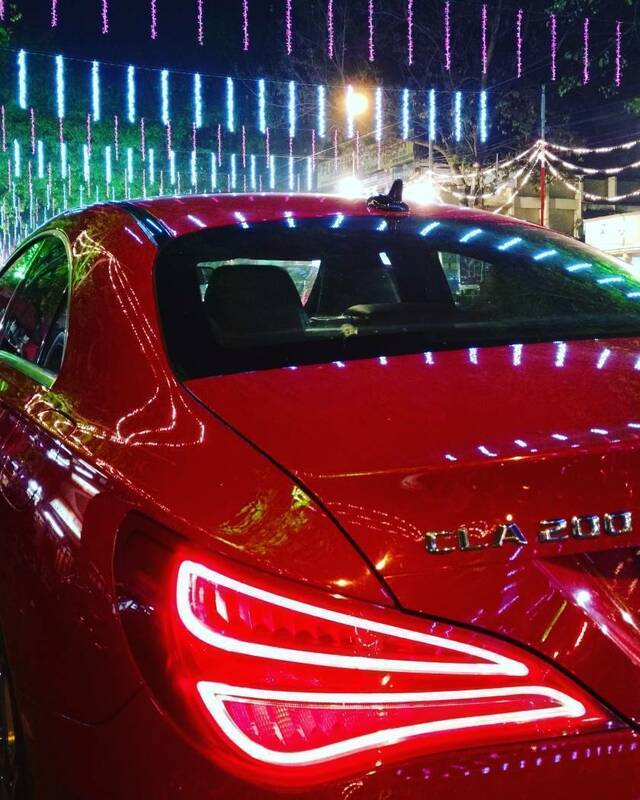 The winner got to drive away with a Mercedes-Benz CLA 200 for a year! From the 29 contenders emerged one winner, Kevin Nunes from Mumbai. 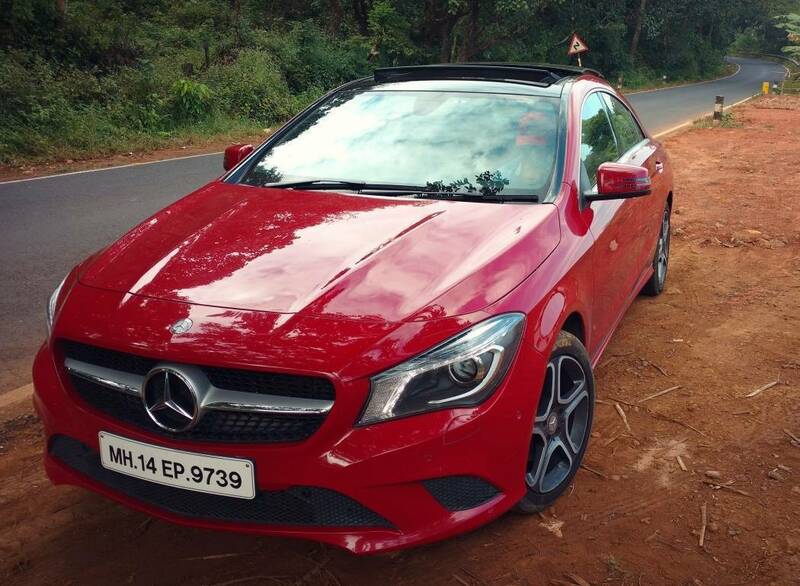 He shares his experience of winning the contest and spending a year with the iconic Mercedes-Benz CLA 200. "My whole experience of Frame the Star was nothing short of an adventure. While I spent three days shooting, I also spent three sleepless nights figuring out my game plan. While it was a nerve-racking experience, it was exhilarating as well. Winning the Frame the Star contest has been a life-changing experience for me. 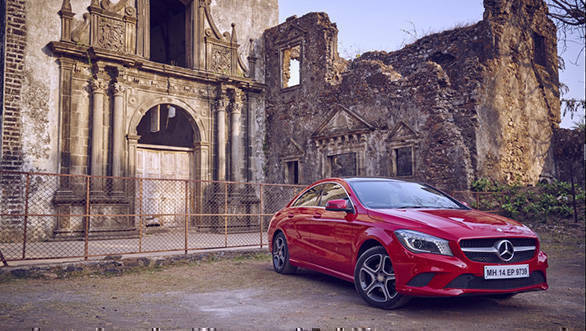 Driving around in the Mercedes-Benz CLA 200 certainly made me the talk of the town, but the kind of exposure this contest has given me has been great for my career. 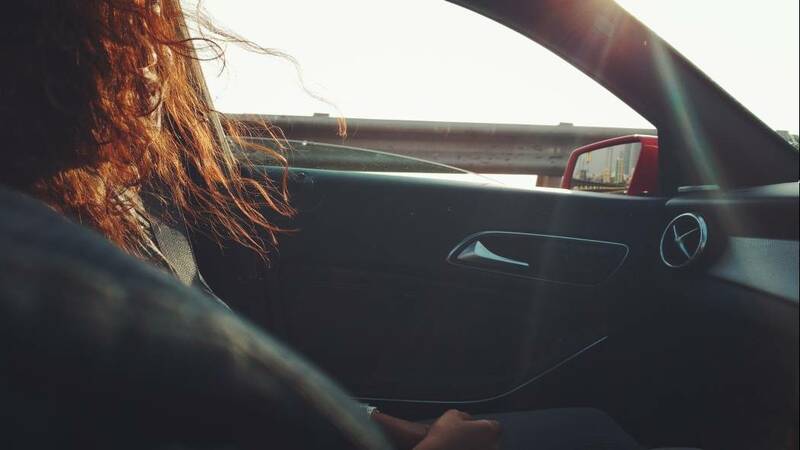 Driving away with the Mercedes-Benz CLA 200 for a year seemed quite unbelievable, and I was in disbelief until I saw the car pulling up to my place and the keys were handed over to me. The car itself has been an absolute pleasure to drive. 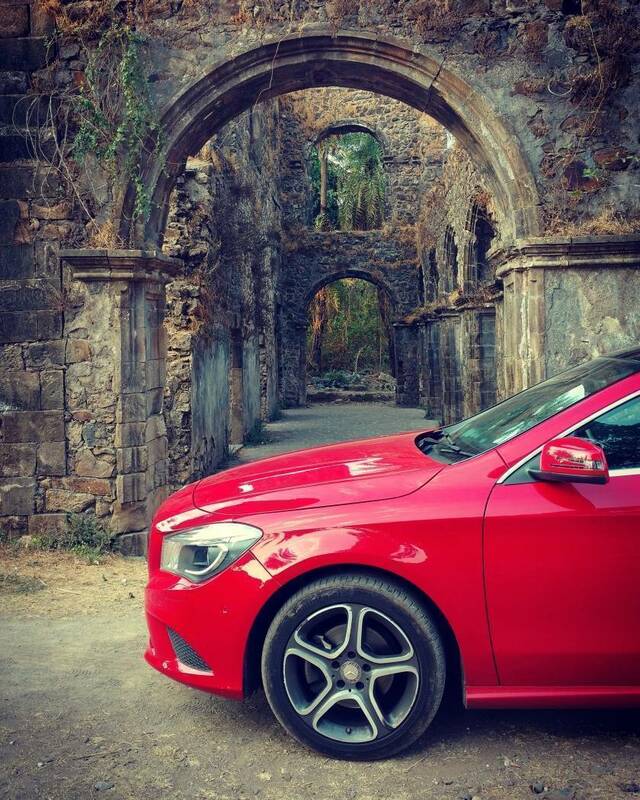 I have taken the beauty out to several road trips, including Goa and Gokarna. The control and precision it provided me with was completely unmatched. Mercedes has been super helpful and supportive with their service and keeping the car looking as beautiful as the day it was delivered to me. Thanks to Frame the Star and Mercedes-Benz, this year will definitely be remembered as one of the most epic years of my life!"